Droning Vegas rockers The Killers will be happy this week: the biopic of their early days as impeccably dressed hitmen is released on Blu-ray, and bloody great it is too. 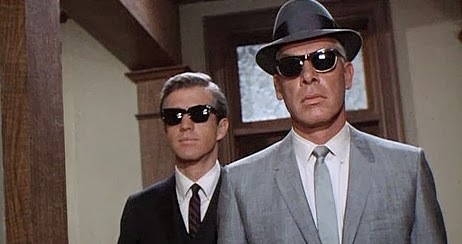 The Killers stars Lee Marvin as Brandon Flowers and the improbably-named Clu Gulager as guitarist Dave Keuning, and shows the pair during their time in the early 1960s scraping a living as sharp-suited guns for hire. 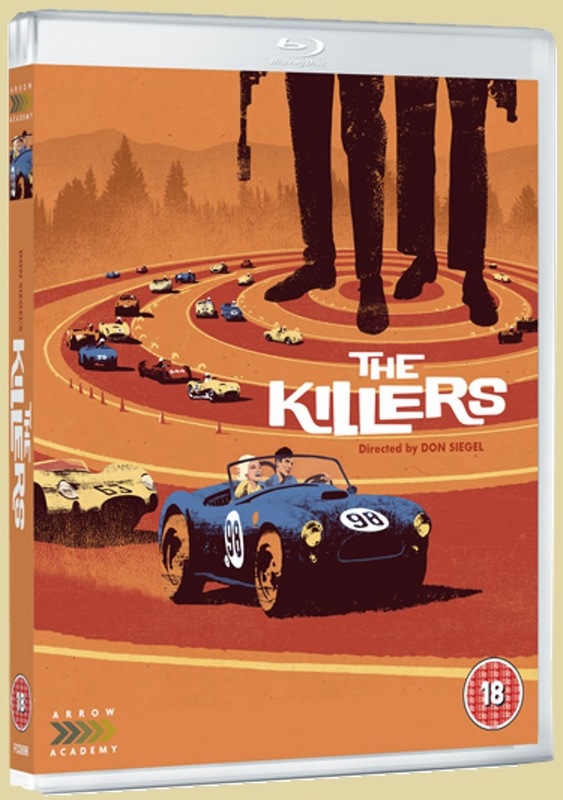 Focusing on one of their most intriguing jobs, The Killers tells the story of Johnny North, the racing driver Flowers and Keuning are paid to bump off, and their ill-advised involvement in his affair with a femme fatale. It's a gorgeous, colourful post-noir gem with some truly delicious costume design and a cracking soundtrack which bizarrely, but mercifully, features none of the band's hits. Notable for co-starring Ronald Reagan in his final film role as Flowers' nemesis Sam Endicott from The Bravery, The Killers is both a terrific sixties crime caper and a document of a little-known period of the band's formative years. Far more entertaining than the 2010 remake starring Katherine Heigl and Ashton Kutcher, and with a gorgeous HD presentation by Arrow Films, The Killers is highly recommended to all fans of classic cinema and wearisome noughties indie.